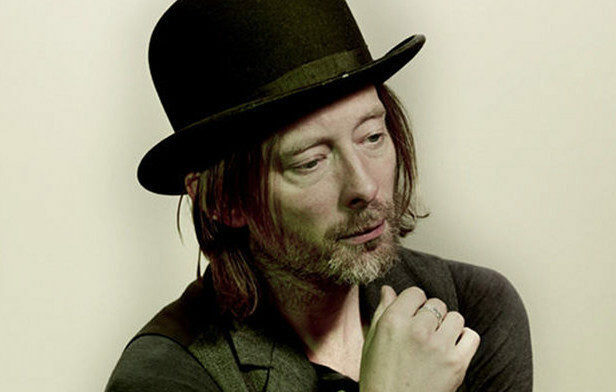 Thom Yorke compares YouTube, Google to Nazi Germany - FACT Magazine: Music News, New Music. 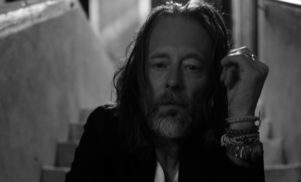 In an extensive interview with Italy’s La Repubblica, Thom Yorke pivoted from a question about how he listens to music (“mostly with Boomkat”) to a frequent target of his criticism: YouTube. 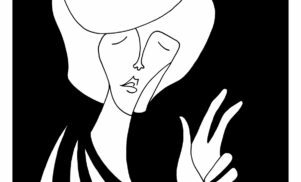 “A friend of mine told me about this app to skip commercials on YouTube… They put advertising before any content, making a lot of money and yet, artists are not paid or are paid smalls sums, and apparently this is fine for them.